Big news for teleioteti in September. 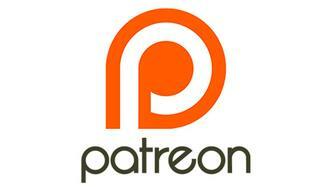 We are now on Patreon, check us out! And Believe the Unbelievable is very near completion.